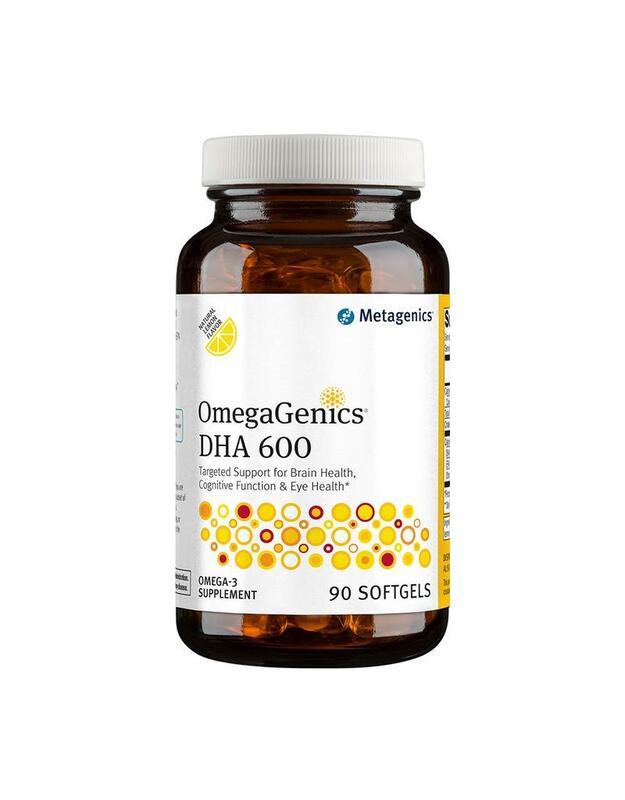 OmegaGenics® DHA 600 Concentrate is produced in Norway and features a highly concentrated source of health-promoting omega-3 fatty acids from sustainably sourced marine lipids. Each softgel provides a total of 600 mg of concentrated DHA per softgel to support vascular, cognitive, and eye health*. 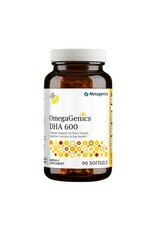 OmegaGenics DHA 600 Concentrate is purity guaranteed for reliability you can trust.